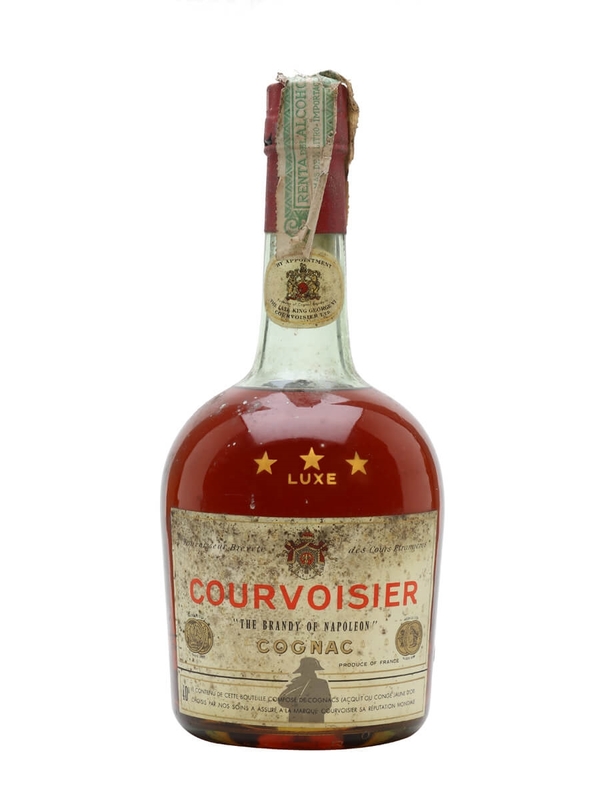 For almost two centuries, Courvoisier® has meticulously handcrafted award-winning cognacs by passionately combining traditional techniques with a relentless drive to innovate. By using the four best crus in the Cognac region, our expert Master Blender can create a range of sublime blends. Each is full of complementary and harmonious aromas, which have become our signature style. In... Aged up to 10 years. We use a blend from the Grande Champagne and Petit Champagne crus for our VSOP, giving it the "Fine Champagne" distinction. 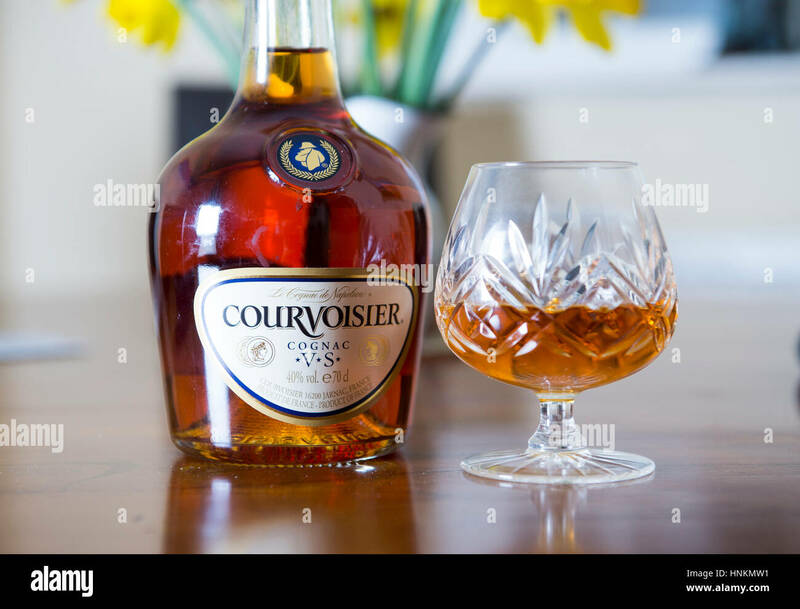 Courvoisier Very Special is a mouth watering blend of cognacs offering complex fruity notes, with a unique richness and depth. A. rose wine: Sure. But how does one make a rose brandy? By blending cognac with red wine, that’s how. Courvoisier calls this a “Cognac Innovation,” and that’s an understatement. Aged up to 10 years. We use a blend from the Grande Champagne and Petit Champagne crus for our VSOP, giving it the "Fine Champagne" distinction.